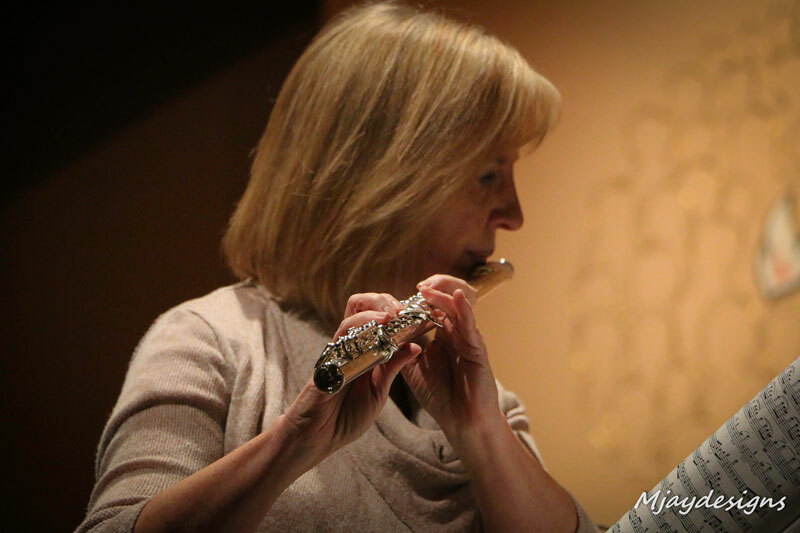 Our wonderfully talented musicians put in a great deal of time learning and rehearsing the music they perform for you. 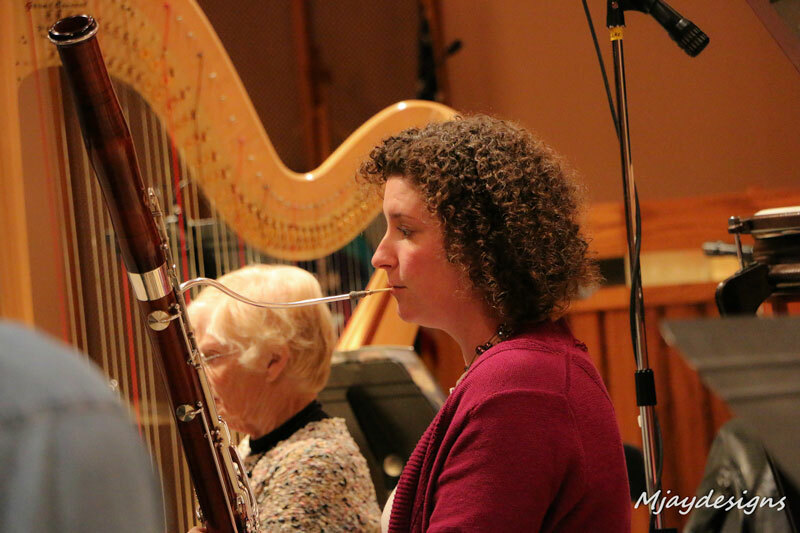 Check out the gallery below, then read a bit more about the Prescott Chamber Orchestra. 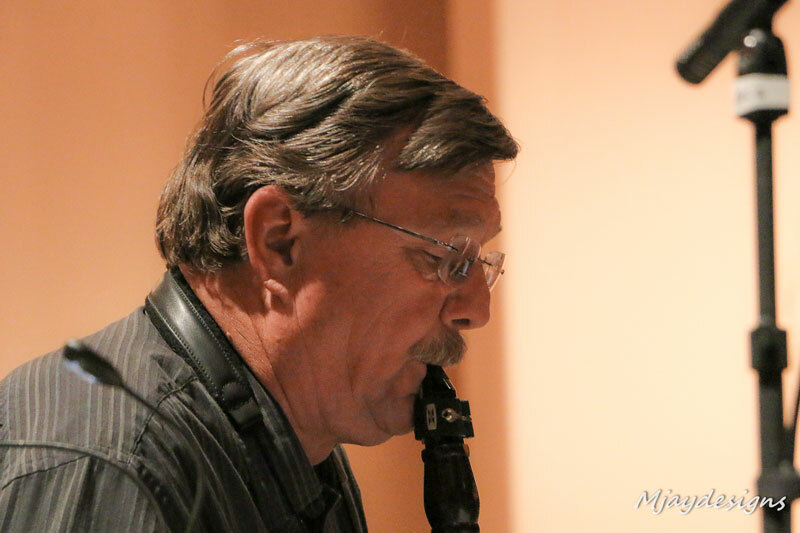 The Prescott Chamber Orchestra stands apart from other orchestras you may hear in the Prescott area in terms of overall size and in the type of music performed. The instrumental make-up of the Prescott Chamber Orchestra, the Prescott Pops Symphony and the Phoenix Symphony is roughly the same i.e. 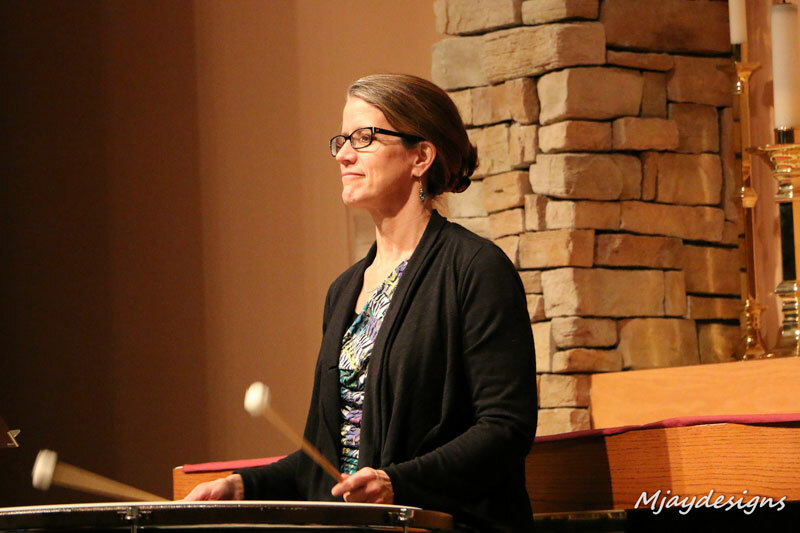 each includes strings, brass, woodwinds and percussion. While the Prescott Pops and the Phoenix Symphony include some seventy musicians, the Prescott Chamber Orchestra numbers about thirty five. 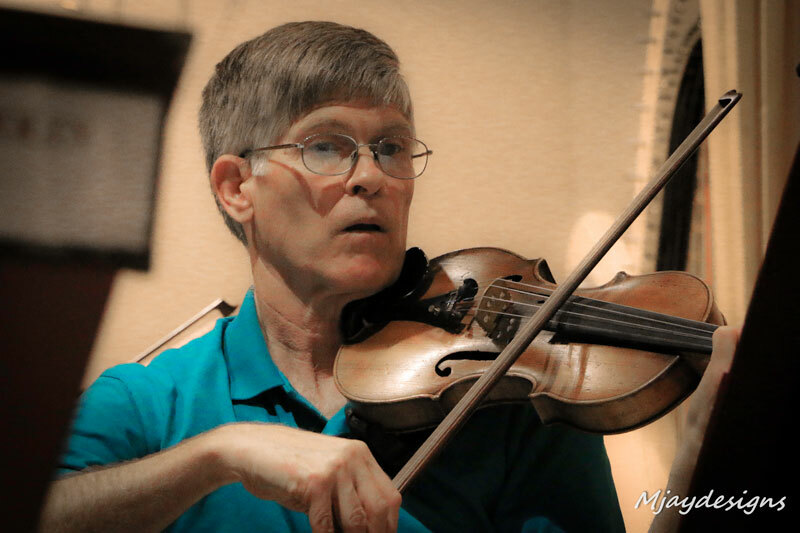 In 1982, Ray Henderson, having retired as Orchestra Director for Prescott High School, organized a group of local string players to play for their own enjoyment. 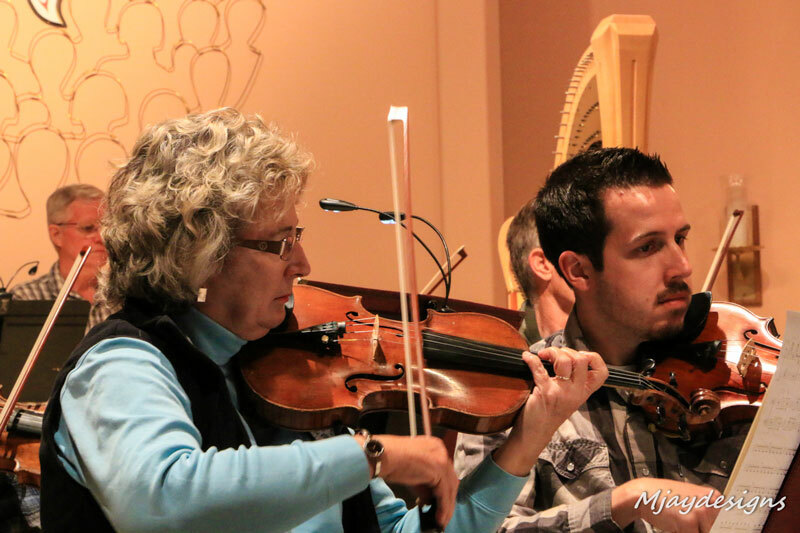 They soon began to appear in concerts at the local Methodist church, developing a solid musical reputation and attracting the area’s finest string players to its ranks. 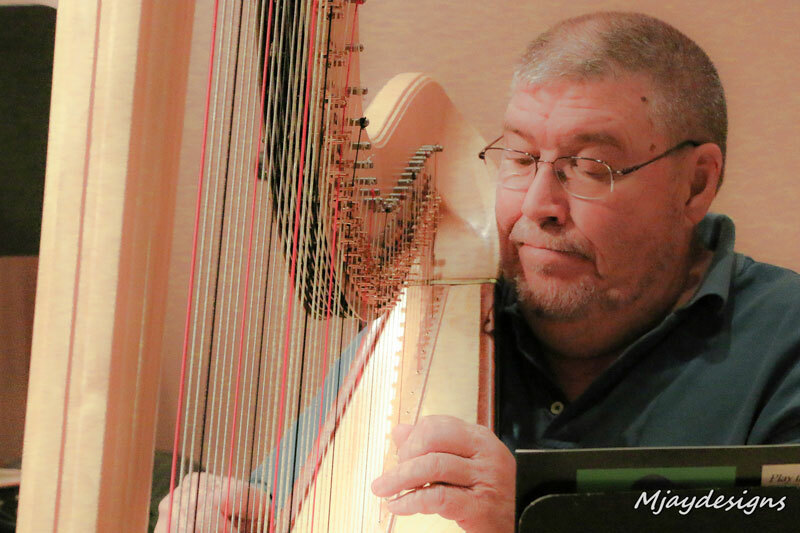 In 1998, leadership of the group, now known as the Prescott Strings, transitioned to Dr. Philip Kuhns and Glen Welshon as co-directors who continued its development. 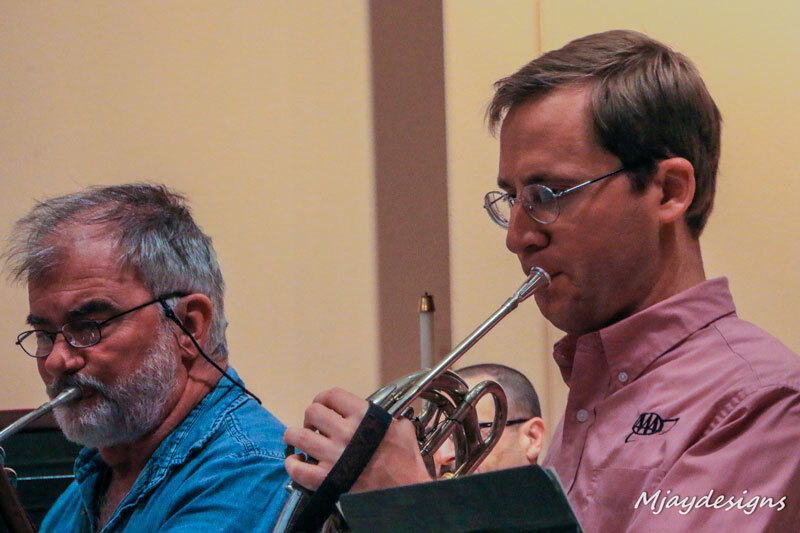 After becoming sole conductor in 2004, Dr. Kuhns concentrated on building community support for the group and increasing the number of public concerts. 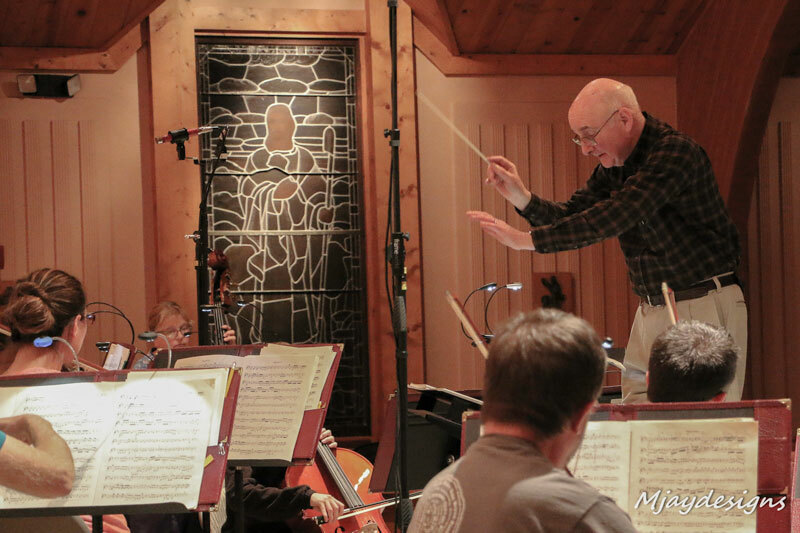 In 2012, Dr. Kuhns added brass, woodwind and percussion, making the Prescott Strings into the Prescott Chamber Orchestra. 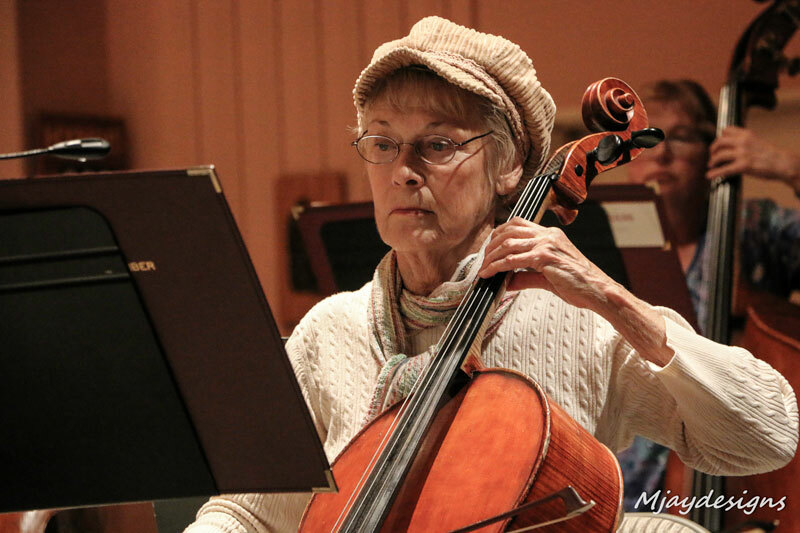 The Prescott Chamber Orchestra focuses on the classical repertoire, performing the works of well known composers such as Mozart and Beethoven in the style and venue in which they were originally heard. 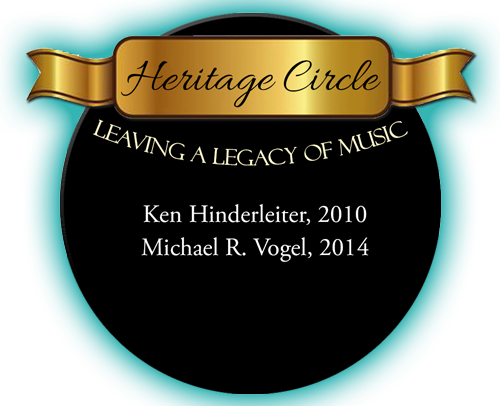 This provides a rare experience since the larger orchestras tend to neglect such works. By presenting our concerts at St. Luke’s Episcopal Church we are able to recreate an environment with which the composers were most familiar. In Mozart’s day there were no concert halls, only churches, which could accommodate the patrons and listeners. 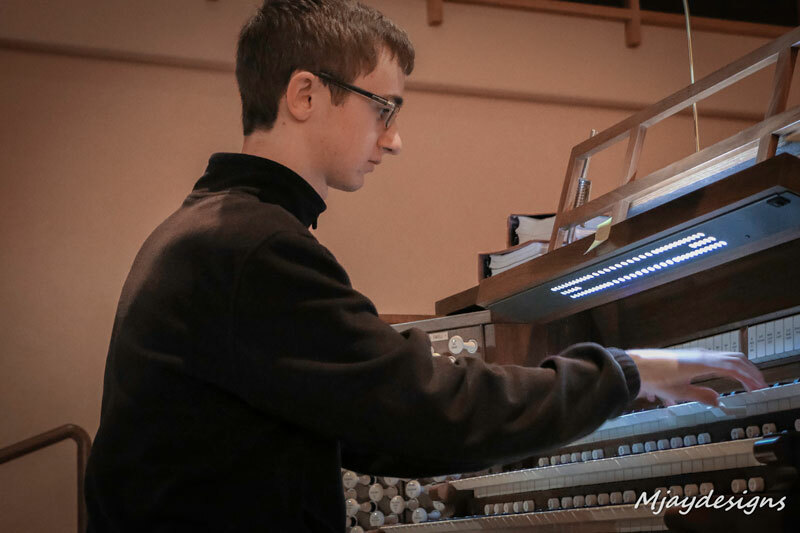 If you are a talented musician and would like to audition for a position in the orchestra, send us and inquiry and the Music Director will be in touch. If you are interested in volunteering to work with the PCO, let us know and we will get back to you as soon as we can!